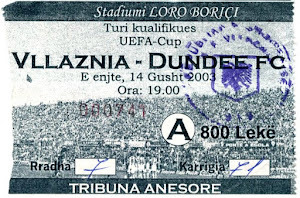 Dundee were very unlucky not to get a least a draw on Friday night. They matched the dons in all positions only a couple of great stops from the Aberdeen goal keeper denied them. The same team started as last week at Dingwall and it was the dons who had the first chance when Shinnie put a effort wide of the goal. Dundee had a great chance when Deacon broke free but has effort was well saved by Lewis. soon after the striker was denied by a great save from Lewis tipping Roarie's pile driver over the bar. 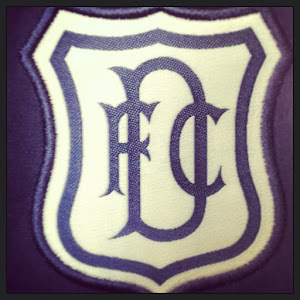 Dundee finished the first half well on top but could not find a way past the dons keeper. As happens in Football Aberdeen took the lead a simple ball into the box by Stewart and was then passed out to Logan and his cross was turned in by McKenna who just got his foot to it before Hendry to guide the ball past the despairing dive from Parish. It took Dundee a wee while to get going again but Moussa and Aurtenetxe who had two good chances but failed to take them. Cammy Kerr had a shot blocked on the line. But sadly time ran out for the dark blues as the dons held out for the three points. 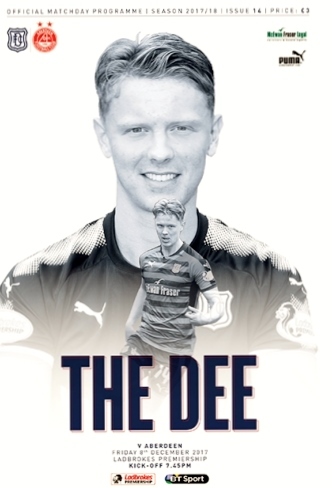 Dundee: Parish, Kerr,Hendry, Meekings (Waddell 82), O'Hara, Kamara, McGowan(Allan 61), Aurtenetxe, Deacon (Leitch-Smith 79), Moussa, El Bakhtaoui. Unused Subs: Ferrie, Holt, O'Dea, Curran. Hope My Son Andrew's Homework Comes True!